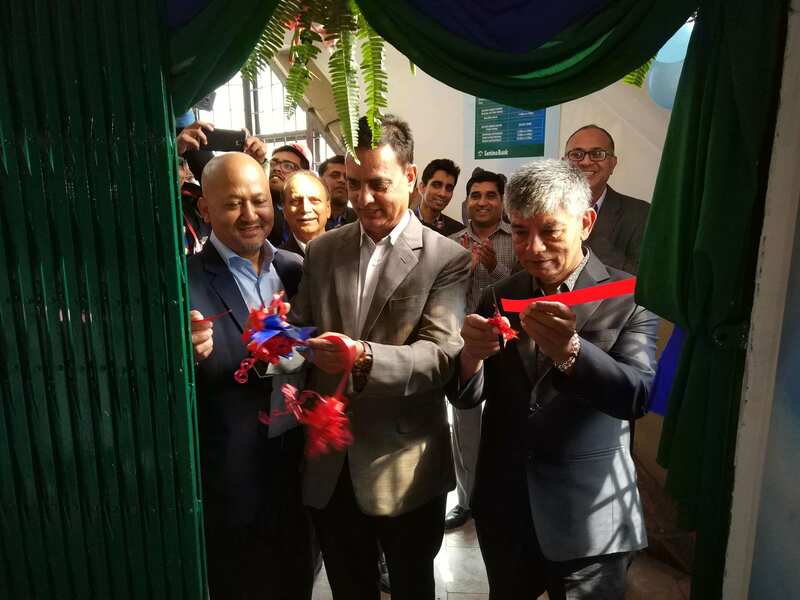 Nepal Investment Bank opened its 97th Branch and 112th ATM machine in Pepsicola, Kathmandu. 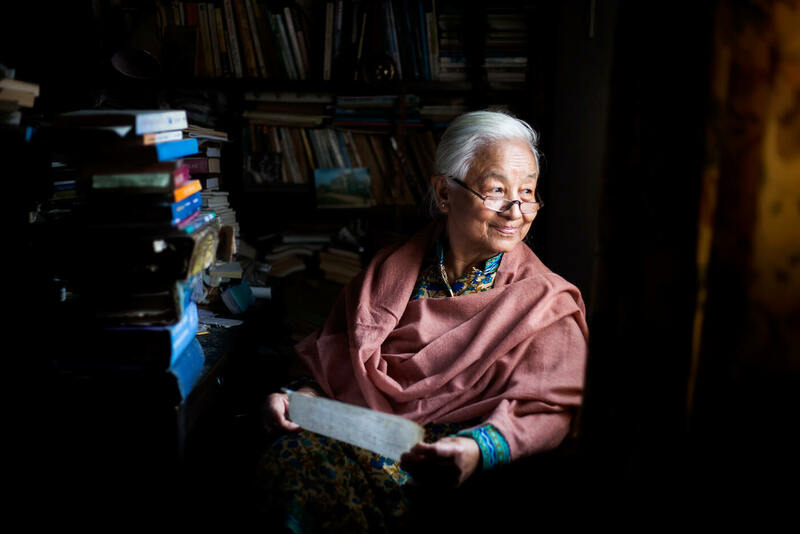 The bank now has 24 branches in the Kathmandu Valley and 55 branches outside it. 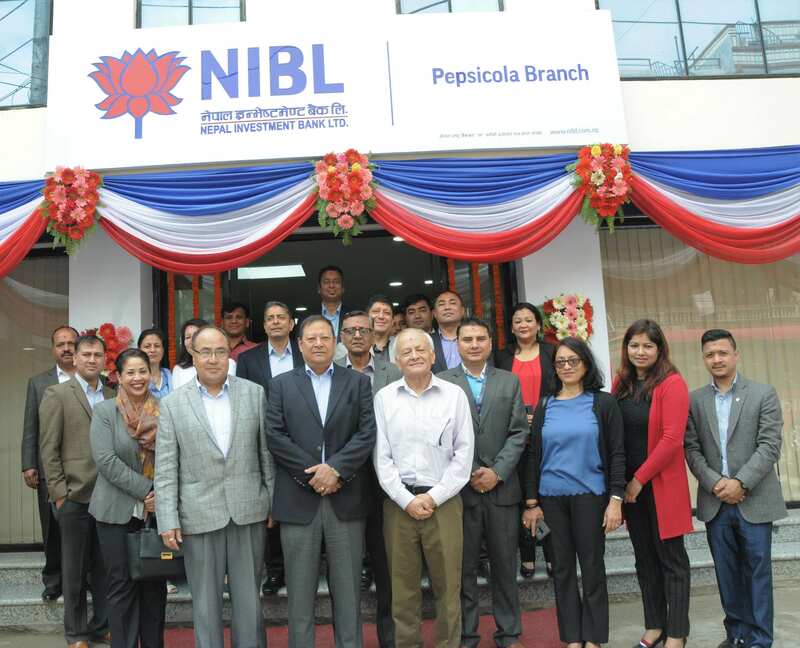 NIBL strives to provide services to customers throughout Nepal, in rural and urban areas alike.